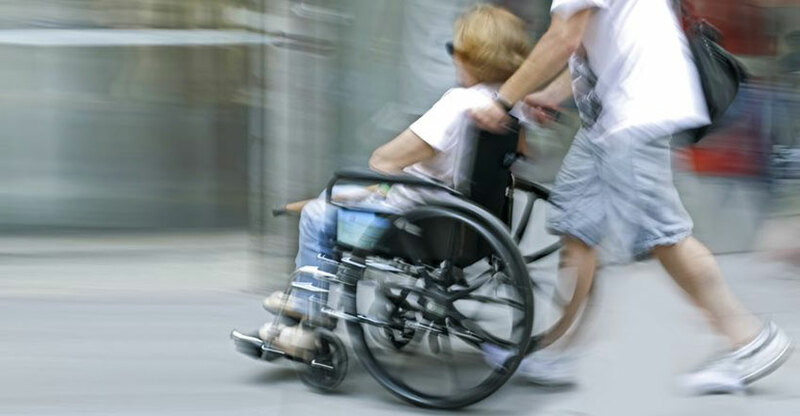 As corporations around the world tighten their budgets, insurance companies have become increasingly cost-conscious, maneuvering their way out of accident responsibility and leaving many accident victims with outstanding medical bills and a loss of income. That’s why our expert services come with a long-standing policy which says that we don’t get paid unless you do. We are that committed to providing expert legal representation to all who hire us. Not only that, but we have the financial resources to go up against any offender, no matter the size of the company. 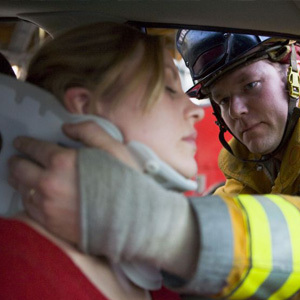 We will hire the best trial experts, the ablest investigators, and the most well-respected accident reconstruction specialists in the industry to ensure that you get the compensation you deserve from an accident. And again: we don’t see a dime until you do. Even if you don’t fall into one of the categories described above, give us a call; if you’ve been in an accident, there’s a good chance you’re entitled to compensation, and we’ll help you get it. Nagelberg Bernard offers a free consultation service that lets you speak to a member of our expert legal staff. There is absolutely no charge for this evaluation, so please, fill out the form on this page or call our number at any time of the day. 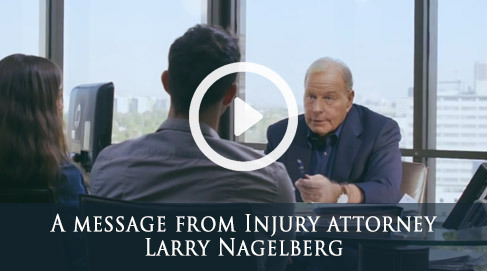 At Nagelberg Bernard, we believe that the victims of accidents deserve proper treatment. So drop us a line and put our experienced accident lawyers to work for you.